Helping one another in a good humoured, non-judgemental environment. Make new friends, with other HIV positive gay men. We are a friendly and diverse group, with our members living in and around London. Members are of all ages, and include those who have been recently diagnosed, right through to those who have been living with the virus for more than 20 years. 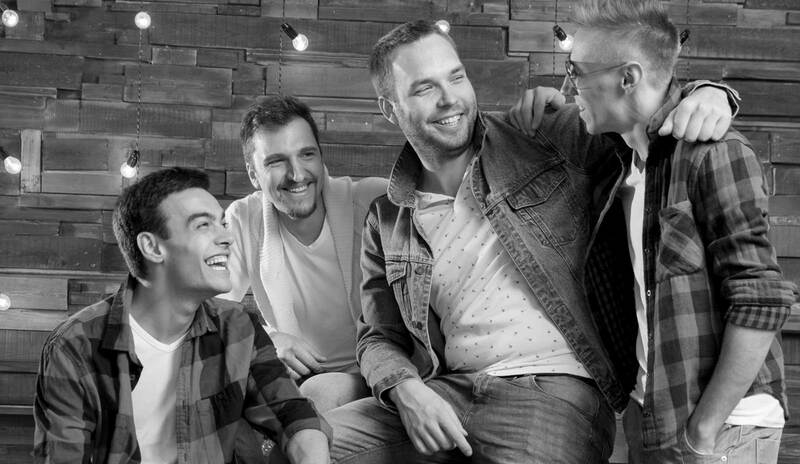 We foster a friendly group atmosphere through which members commonly befriend and are able to offer the mutual support of other gay men, living with HIV. to one another. We meet on Mondays in a venue in Soho from 6pm to 8pm. We discuss a wide range of topics around living with HIV, and some broader issues around living as gay men. We occasionally invite a guest speaker to help everyone’s appreciation of some of the more complex issues. People living with HIV can now feel confident that if they have an undetectable viral load and take their HIV medications properly, they will not pass on HIV to sexual partners. Serophobia forces HIV positive people “into the closet”, and keeps them there and yet we have all fought for decades against homophobia, and never looked back. Mine was a fairly late diagnosis and I felt emotionally in crisis and scared. Joining the group and meeting supportive and welcoming guys helped me realise that life can go on. The meetings still help me and I enjoy giving help to other positive guys. So much of society is against us so we need to stick up for ourselves. Mark - diagnosed HIV+ in 2006 and a member of GMG since 2006.